On July 4th, Maria and I (Niah) will be heading to El Salvador to visit with the community where Sarah’s school will be built! 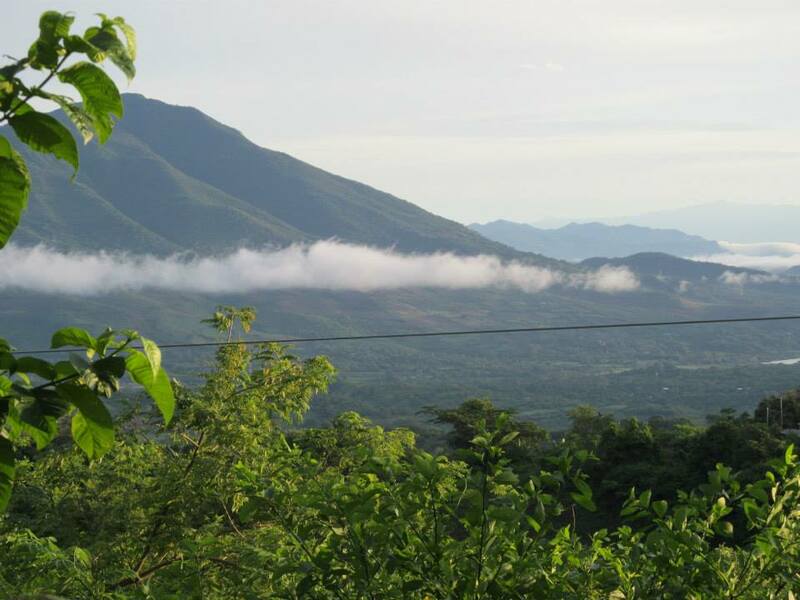 We are so excited to spend four days meeting the teachers, students, and community members of Caserio Mediagua. This is a very small, rural community outside of the city of Berlin in Usulutan, El Salvador. We are working closely with the organization Our Sister Parish and will be staying the week at the Parish house in Berlin. We are so grateful to the guidance that the Parish Team has given us and for the work they are doing in preparation for our visit- meeting with the construction team members, creating a budget, and having conversations with the teachers and leaders of the current school in Mediagua. We’re excited to learn more about what our partnership in this community will look like as we continue to move forward and get closer to fully funding the Sarah’s school project! As I mentioned, this area is a small but it has a high population of children. The school that exists is in desperate need of repairs. Our project will aid in the much needed repairs of the current school and will fund the construction of a new building. More classrooms means more room for more students to receive an education. We hope that the building of a school in Mediagua will allow more children to continue their education. Thank you everyone for your enormous support of the project! Make sure to check our Facebook page for updates and pictures from the trip!